Do You Keep a Money Order Stub? A money order is similar to a check, in that only the person or organization it is made out to should be able to cash it, whether at a U.S. Post Office, check-cashing location or bank. Unlike a check, a money order is prepaid rather than linked to funds in a particular bank account. If you purchased a money order and are concerned that someone aside from the intended recipient has cashed it, you should contact the institution that issued it as soon as possible. A money order can be purchased from the U.S. Postal Service, some banks and companies such as Western Union and MoneyGram. To purchase a money order, you provide the issuing organization with the amount of money, in cash, that you want to send, plus a fee. Then, when the money order is issued, you can sign it and address it to a particular person or organization who will be able to cash it. If you receive a receipt with your money order, you should hang on to it in case the money order is lost or stolen or anything goes wrong. 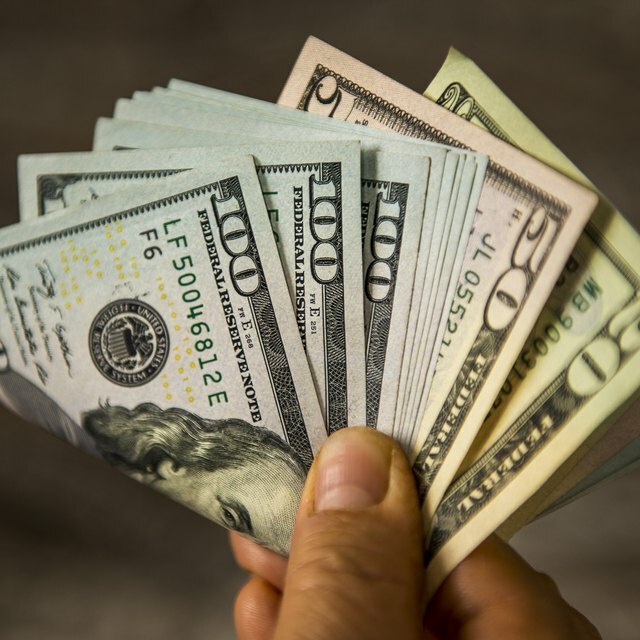 If someone receives a money order, they can generally cash it through the organization that issued it, through a check cashing or other retail store or deposit it at a bank. For example, you can generally cash a Western Union money order at retail stores with Western Union services and you can cash postal money orders at a post office. To cash a money order, the recipient may be required to present some sort of identification to prove that he or she is actually the person the money order is addressed to. To deposit a money order at a bank, you can usually visit a bank branch. You can often also deposit the money order through an ATM or a mobile app that enables making deposits by taking photos of checks or money orders. Can a Money Order Bounce? How Do I Get Money Back From a Money Order I Didn't Use? How Long Can You Keep a Money Order? If you lose a money order or are concerned that one has been stolen or cashed by someone other than the intended recipient, you should contact the organization that issued it right away. The Postal Service will research and potentially replace lost, stolen or damaged money orders, as will companies like Western Union and MoneyGram. These services may charge you a fee to research and replace the money order, and the fee can be larger if you don't have the original receipt. Western Union: Where Can I Cash a Money Order?